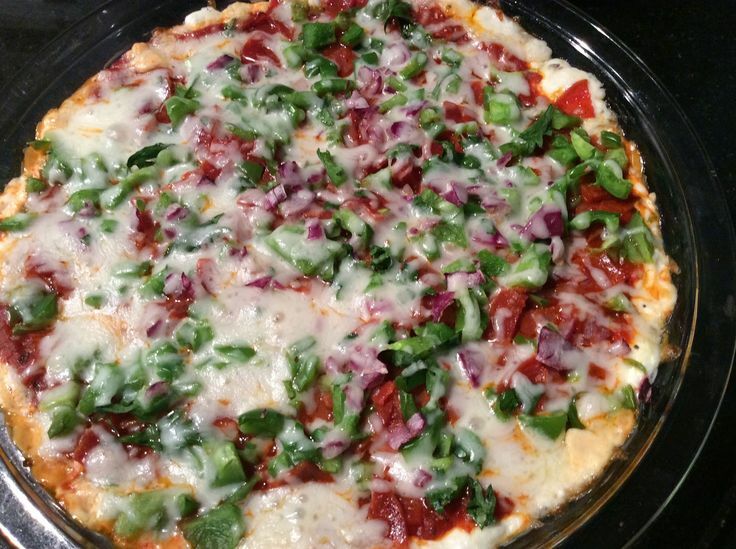 We love pizza around here, so I'm thinking we'll like this dip! Looks like you all did too since it's most popular! 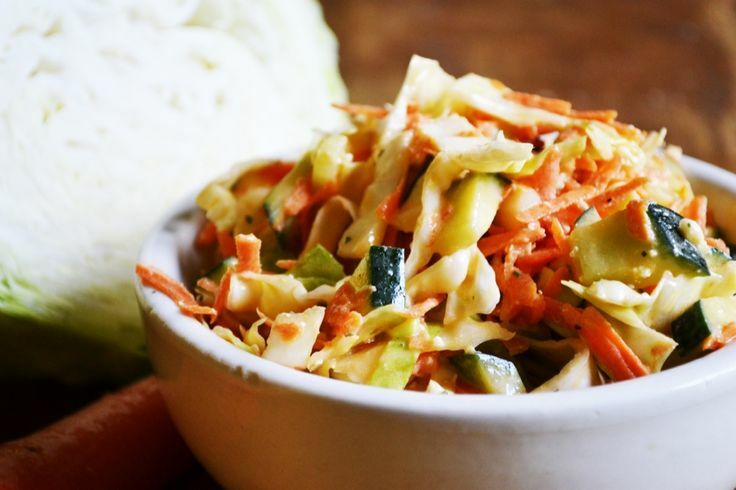 I always like trying a new twist on cole slaw! 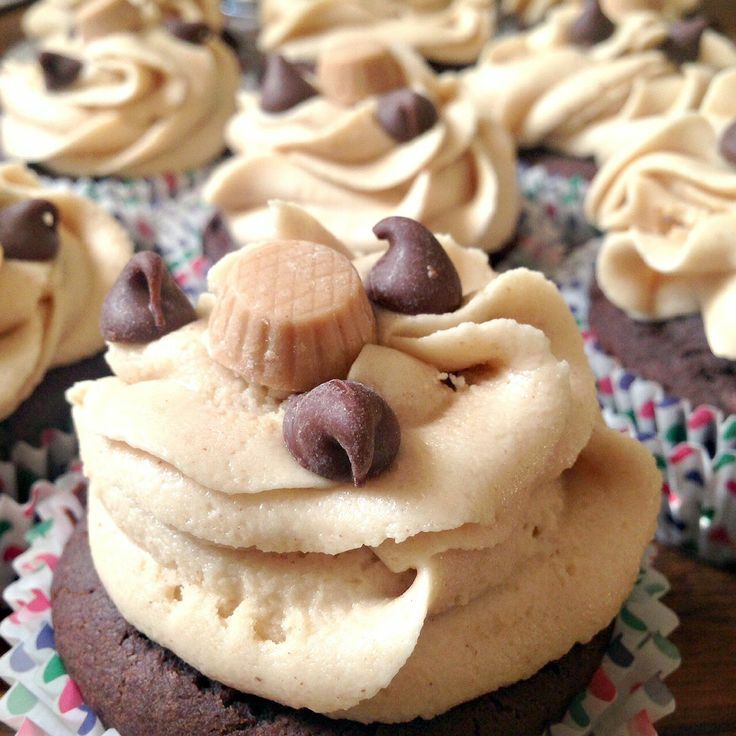 Chocolate and peanut butter - such a yummy combo! 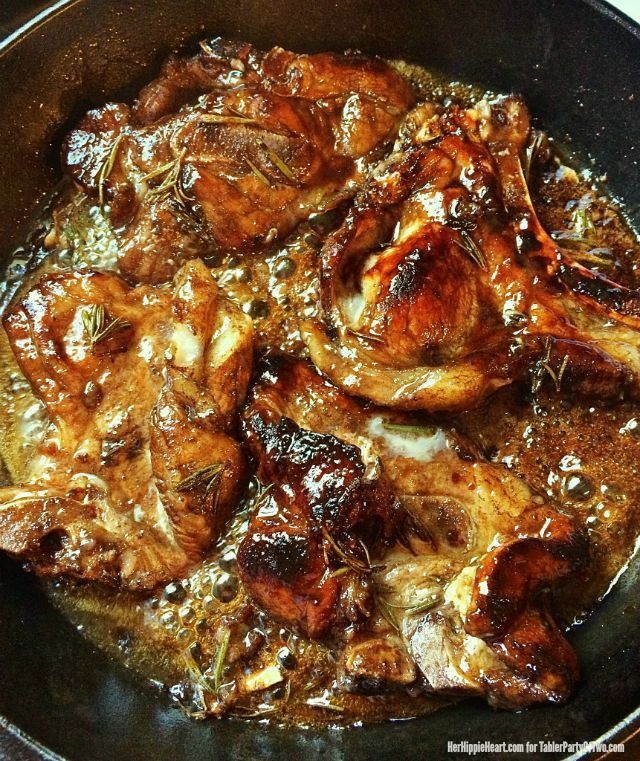 Balsamic sounds like a wonderful addition to these pork chops! Don't these brownies just look so full of decadence? Thank you CJ for featuring those fabulous cupcakes! 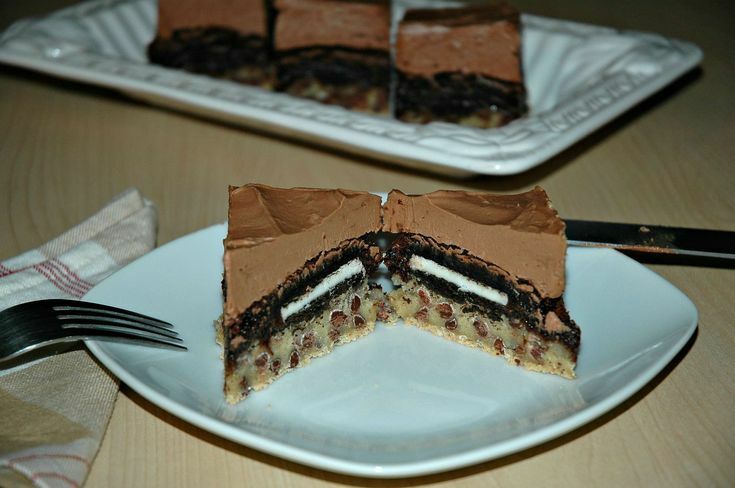 Thanks so much for featuring my brownies. You made my day. I don't have a post to share this week but I'll have one soon. Congrats on your 200th Five Friday Finds.